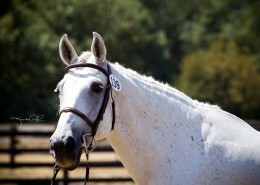 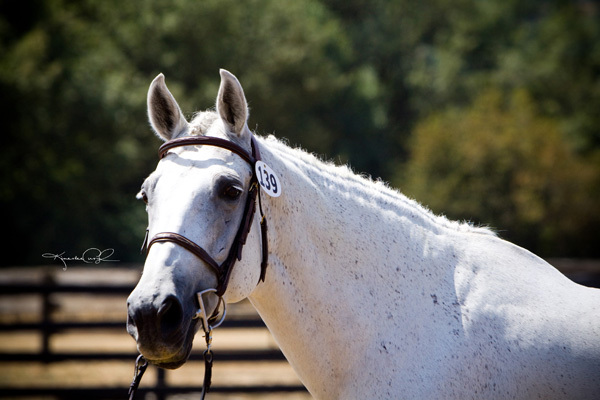 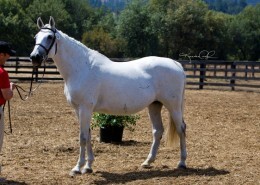 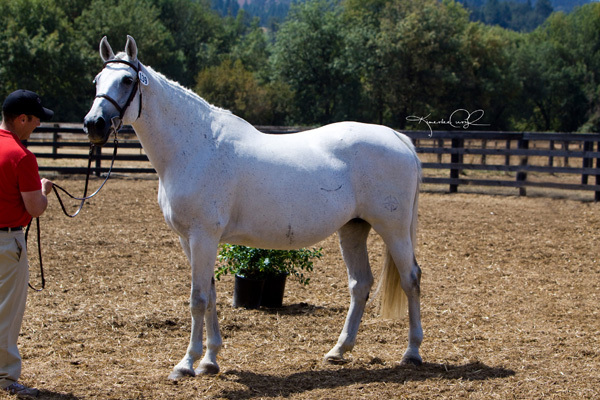 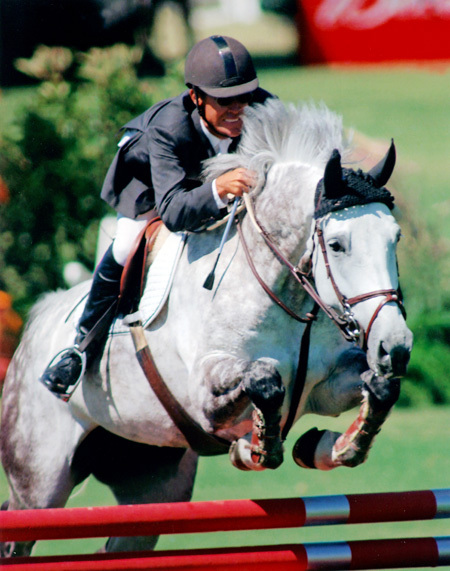 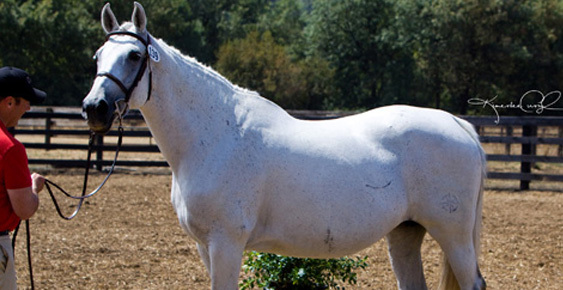 Qaja scored a 47 at the American Holsteiner Horse Association approvals at Oakhurst Thoroughbreds in 2009. 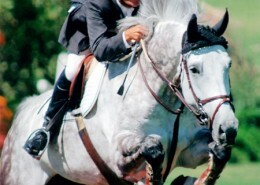 She is recorded in the Main Mare Premium Section. 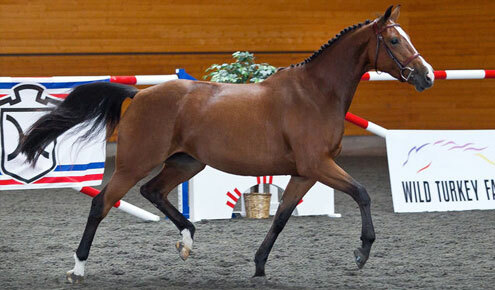 Qaja was a successful competition horse and competed in Europe under Markus Fuchs. 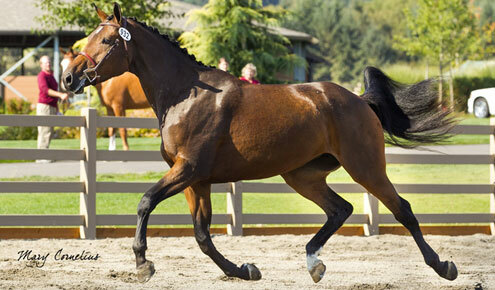 Mapleleaf Farm imported her to the United States.